WE SET EVERYTHING IN MOTION FOR YOUR SUCCESS. High end Drives & Automation. 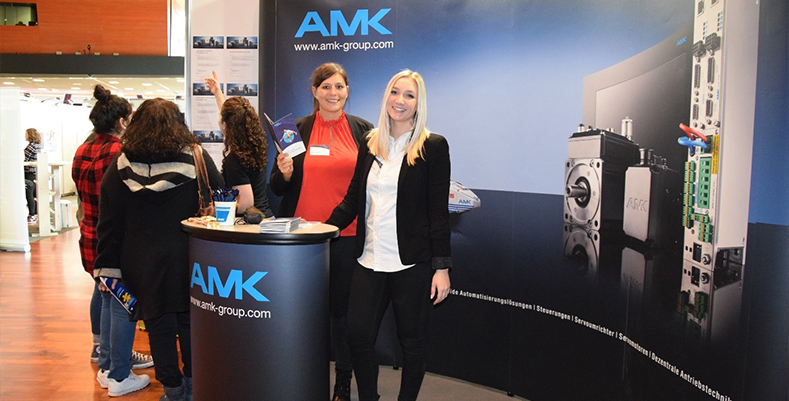 AMK showed how More Drive is becoming a career prospect of the future at the “Career 2019” education and training fair in Esslingen, Germany. 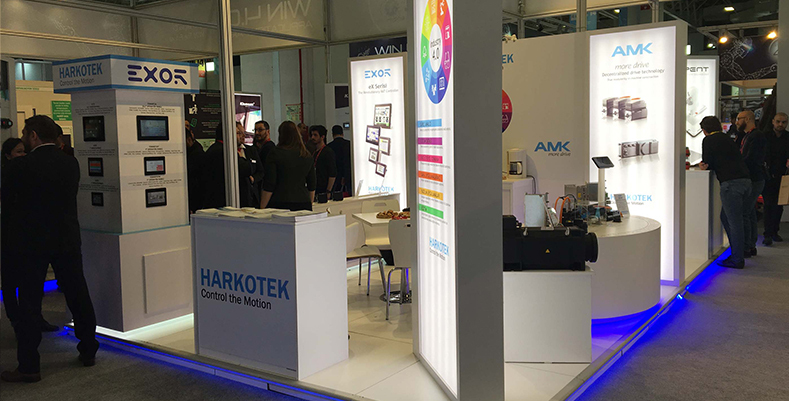 AMK took part in WIN Eurasia in cooperation with the distribution partner Harkotek and showed innovative automatic solutions for the Turkish market. 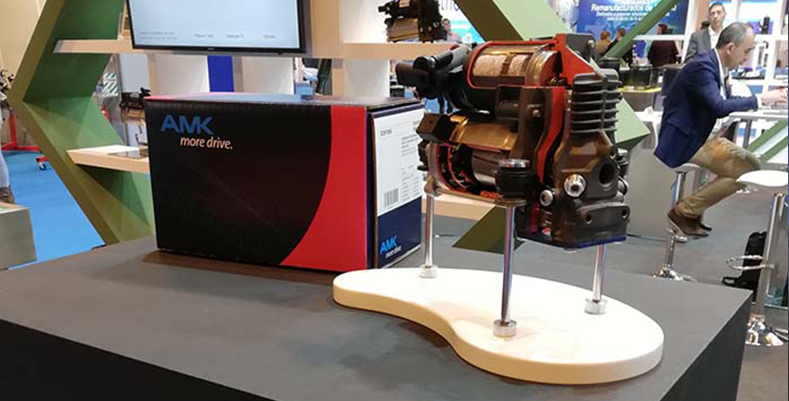 AMK participated in the trade fair Motortec Madrid in mid-March in cooperation with the sales partner Montcada Artículos Técnicos and was presenting the high-quality air suspension compressors to the Spanish visitors. 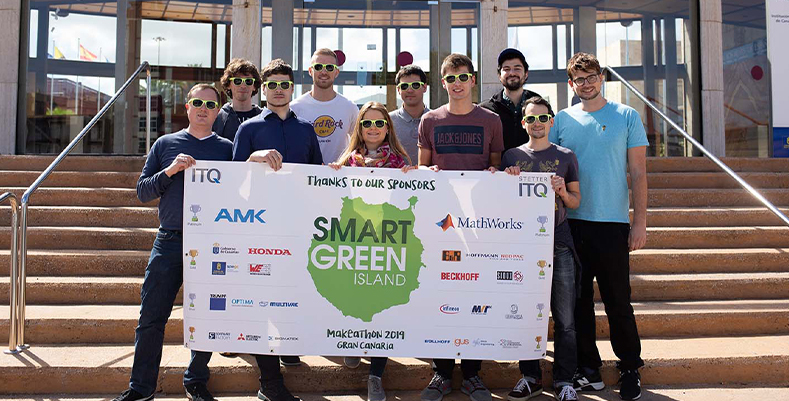 Again we presented our innovative solutions on Europe's leading exhibition for electrical Automation in Nuremberg from November 27 to 29, 2018.